Sure, I'm having myself a blast here at the CMON Expo, but that doesn't mean I'm too busy to take a bit of time to get you your Review Roundup this week. That just wouldn't be right. So let's get to it. 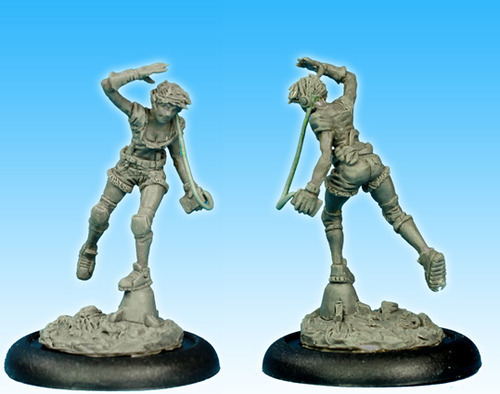 Today we have: Team Play, Raid and Trade, Beast of Balka, Witch’s Brew, Blood Rage, Blood Rage - 5th Player Expansion, Blood Rage - Kickstarter Exclusives, The Siblings Trouble, Temp Worker Assassins, Android: Mainframe, Rubicon's M8 Greyhound/M20, Across the Dead Earth miniatures and, THMiniatures Terrain. 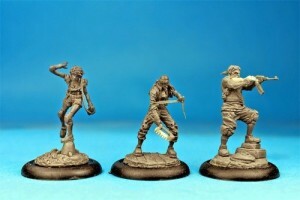 Mage Company added several new stretch goals to their Raid & Trade Kickstarter campaign. Still a little over a week to go before time runs out on this one. 1. 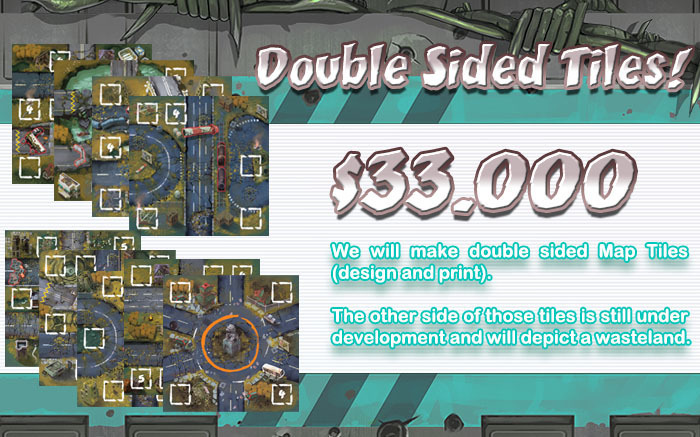 Double Sided tiles and we need less than 3K to reach this one! 2. New Global Events. 2 new Events will be available! 3. New Character Cora! This Stretch Goal includes a variety of components. The special thing about Cora is the new Ability we created. We will reveal her ability and her components as soon we hit this goal. Boardgaming.com has posted up a preview of Mage Company's Raid & Trade for your perusal. As a survivor of World War III, your desire to enter the Golden City is matched only be your ability to raid, trade and fight to gain the resources you need to gain the favor of those that will reward you with a better life. 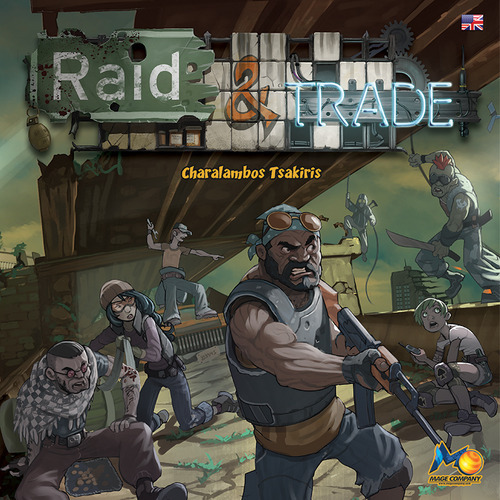 In Raid and Trade each player takes the role of unique survivor.There are three paths to victory: Gain Skill points by gathering resources to craft items, gather Favor points by paying to work at an Outpost, or gather the resources necessary to complete three Quests. Mage Company is now starting to work their way through stretch goals in their Raid & Trade Kickstarter campaign. First up, the Outpost. 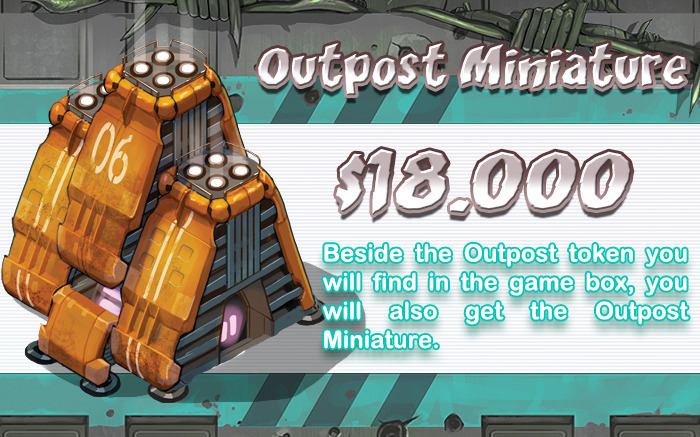 If you want to collect Favor Points then Outpost is the place you must visit. The cost to enter Outpost is 5AP and when you get in, you can make several actions like test a new medicine or buy a Credit Disc. Both actions give you Favor Points and bring you closer to victory. Beware though since the other players can attack you and if they succeed then you must leave this place. 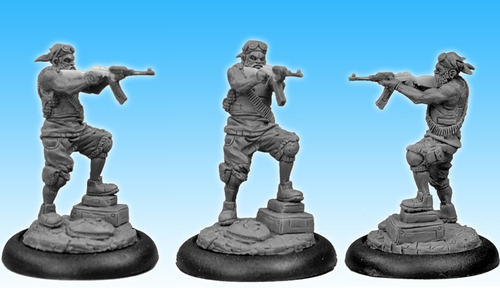 Increase your pledge level by $4 if you want to receive Outpost painted. 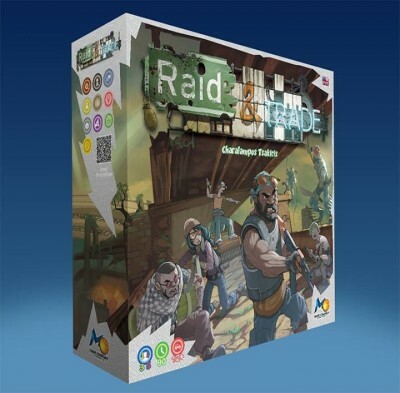 Mage Company got their Kickstarter campaign for their newest board game, Raid & Trade, underway. 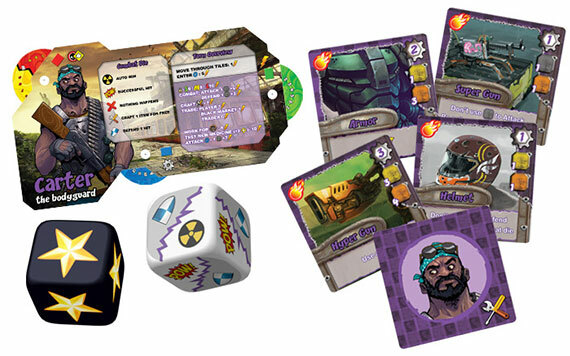 MAGE Company proudly presents a new post apocalyptic game for 3-5 players by Charalampos Tsakiris and Malte Kühle. Mage Company created a BGG page for their new game, Raid and Trade. 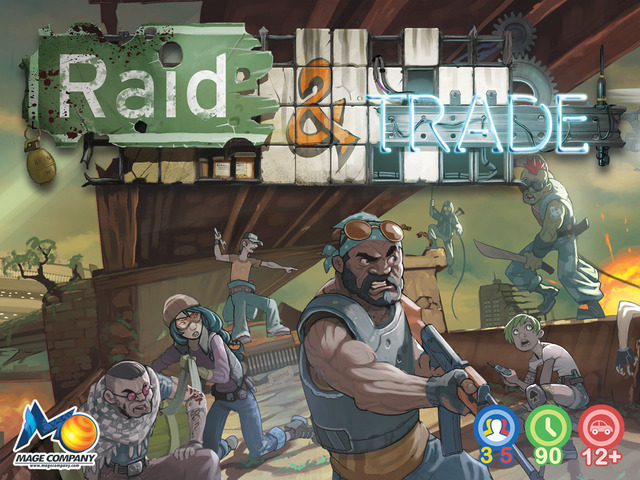 Raid and Trade is a post apocalyptic game, a game of negotiation and resource management for 3-5 players. The player who is able to enter the golden city first wins, and there are three different ways to enter the golden city. MAGE Company will demo the game at Essen Spiel, on October at our booth Hall 3 - Booth O103 while we have scheduled the campaign for the Kickstarter on November 3.